An ultra-wide prime well-suited to landscape, architecture, and astrophotography, the AF NIKKOR 14mm f/2.8D ED from Nikon is characterized by its broad, dynamic field of view and a bright f/2.8 maximum aperture. Complementing the unique assets of the lens is a sound optical design, which includes one extra-low dispersion element and two aspherical elements to control chromatic and spherical aberrations for high sharpness and clarity. A Super Integrated Coating is also featured, which minimizes flare and ghosting for improved contrast and color accuracy. 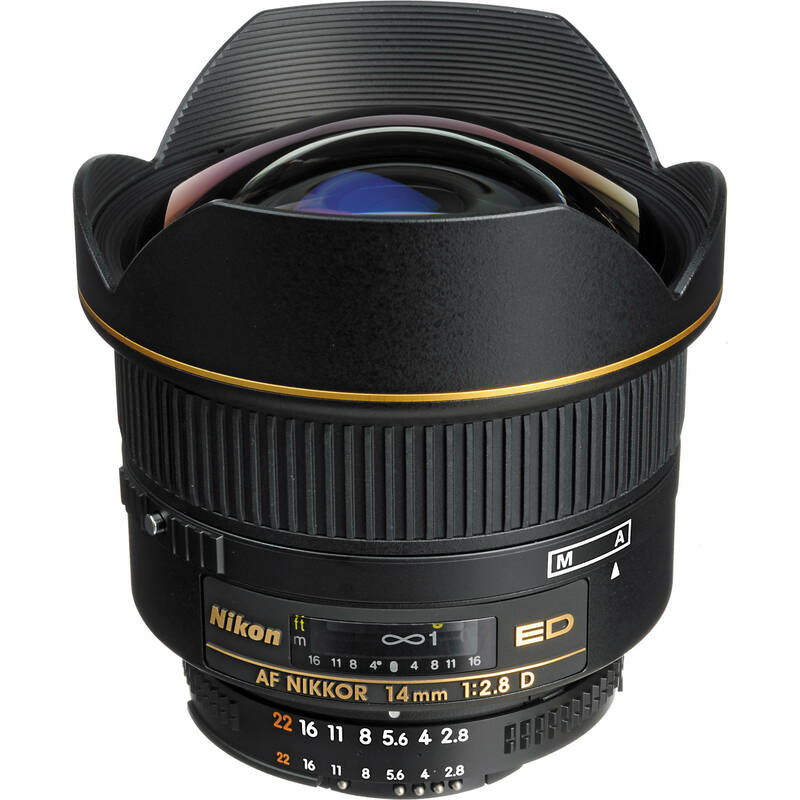 Benefitting the optics, this 14mm f/2.8 also features a rear focusing system for fast and accurate focusing performance. This open box item shows minimal signs of wear on its packaging only. 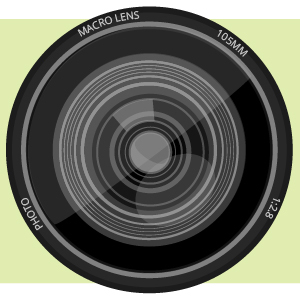 The lens itself is in pristine condition and includes a one-year warranty. Ultra wide-angle prime is designed for FX-format Nikon F-mount cameras, however can also be used with DX models where it provides a 21mm equivalent focal length. Bright f/2.8 maximum aperture makes this lens well-suited for low-light shooting and astrophotography applications. Rear focusing system maintains the overall lens length during AF operation and contributes to faster focusing speeds. Box Dimensions (LxWxH) 7.0 x 5.0 x 5.0"